Through this short trip, you will get a good insight into the highlights of the southern Vietnam. The various activities along the rivers of Mekong delta, interesting history, rich culture, friendly people here will make your trip a memorable experience. Today you will take a drive on the countryside road towards Ben Tre. Upon arrival, you will: visit a brick factory – board a traditional style boat for a scenic cruise along the Mekong River – make some stops at local houses along the way – hope on bikes for a leisurely ride through the countryside – lunch in a traditional Mekong village restaurant - board a motorboat to explore more of the Mekong Delta. Afterwards return to the car for your transfer to Cai Be. The rest of the day is yours! Set off early - wake up for photographic opportunities at sunrise - breakfast - board a sampan to visit the Cai Rang floating market. Afterwards stop off at Can Tho and board your private transfer back to Saigon, including a lunch break at Mekong Rest Stop. 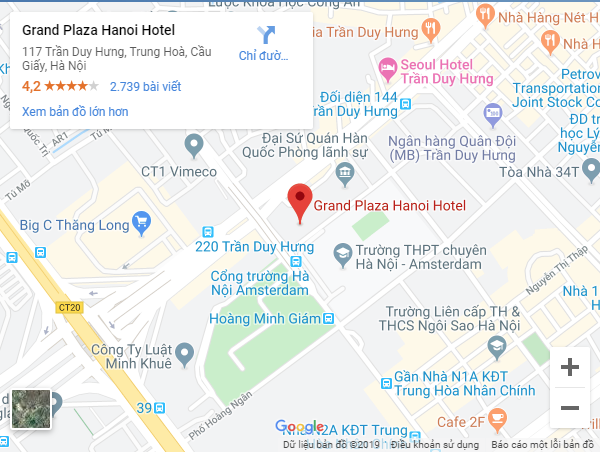 Upon arrival in Saigon, check in the hotel. The rest of the day is yours. There will be some free time for you to relax or do something on your own. For those who wish to get out and explore, the optional tours are available to be booked at an additional charge. You are free until your transfer to the airport for your departure flight.